love is in the air with every ..
After Kylie Jenner on Social Media announced the release of Kylie Cosmetics- Valentines Day Collection, we’ve been anxiously waiting to see it — and now the lovely goodies are all here! All limited edition and selling fast on stores, the products have became talk of Instagram (read why Jenner is taking down her peach themed pallet). Redefining beauty and makeup all over- the set of Liquid minni matte lipsticks, pallet of 9 eye shadow, 2 new blush pallet which was the part of #kyliediary palette and many more. Kylie cosmetics Valentines Collection has lot n lot to offer this love season in a n irresistible price. Want to Shop- Click me. beauty at its best💕 💕 💕 They have it all from metallic to hot pinks in all matte and shimmer for all your makeup ideas- in just one pallet. Valentine 💗 The second exclusive lip kit from the #ValentinesCollection, launching Feb 2. 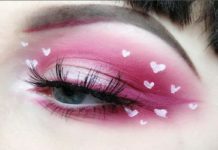 Valentine on the lips & "bae" KyShadow from Kylie's Diary on the eyes.. 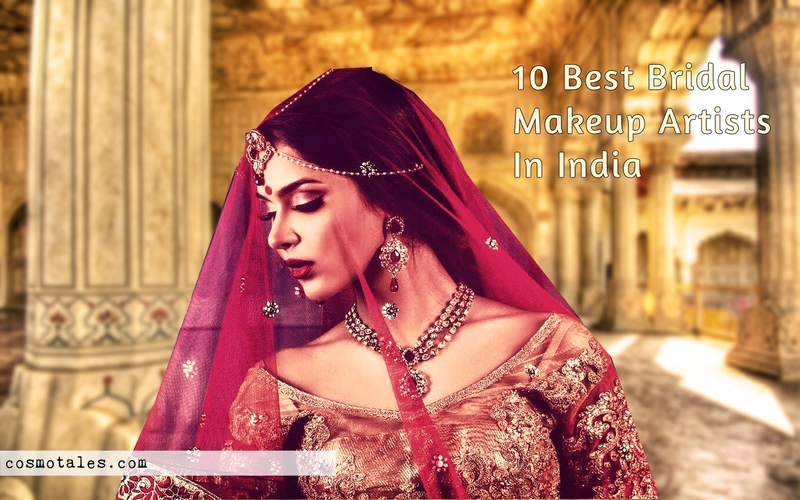 So if you are the one who has been constantly looking for fresh makeup idea’s with few products on board– here we are for this Valentine season with incredible products and their swatch – Kylie cosmetics. See how pretty each one is. 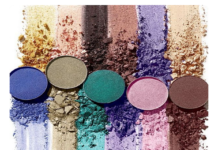 Be it your lipsticks, eye shadow pallet or the blushes- all have great pigmentation and match up to the expectation of the season. The swatch says it all- they have it all from shimmers to matte’s, from silver- metallics – peppy colours to cool tones in just one box. 💕 💕 💕. My personal favorite is Love Potion(satin hot pink) to dare the date love. As Kylie cosmetics are up with awesome discounts for the love month you can shower your self with these lovie dovie products at a really exciting prices. as i did. Grab on to the store, hop online- catch up the heat& Redefine your beauty 💕 💕 💕 this love season with all new Valentine’s collection.